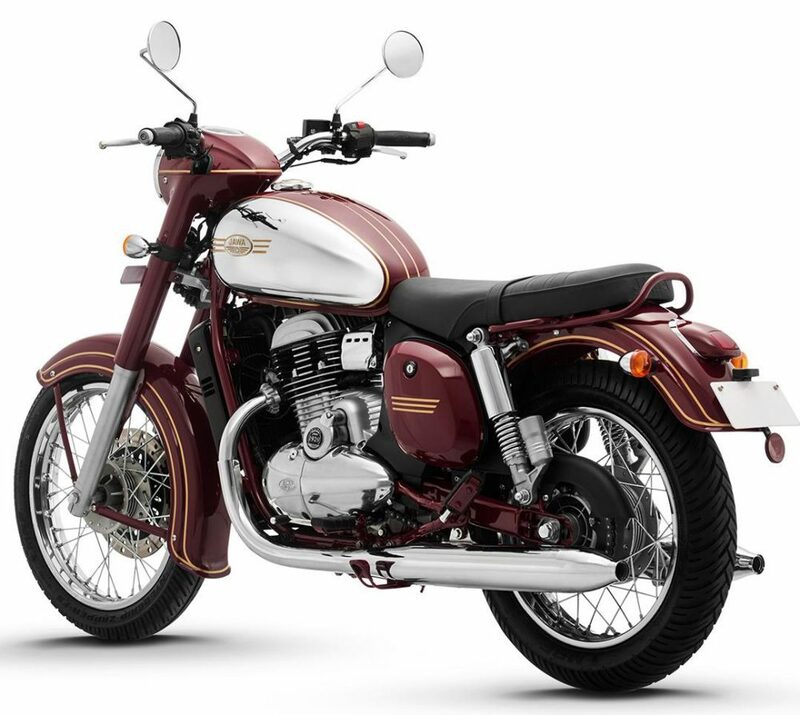 Jawa Classic 300 vs Mahindra Mojo XT300 (Specs & Price Comparison): Mahindra Mojo XT300 is the flagship product of its segment, offering segment-first features like upside down front forks, 30 Nm of impressive torque, Pirelli Diablo Rosso II tires and dual exhaust. 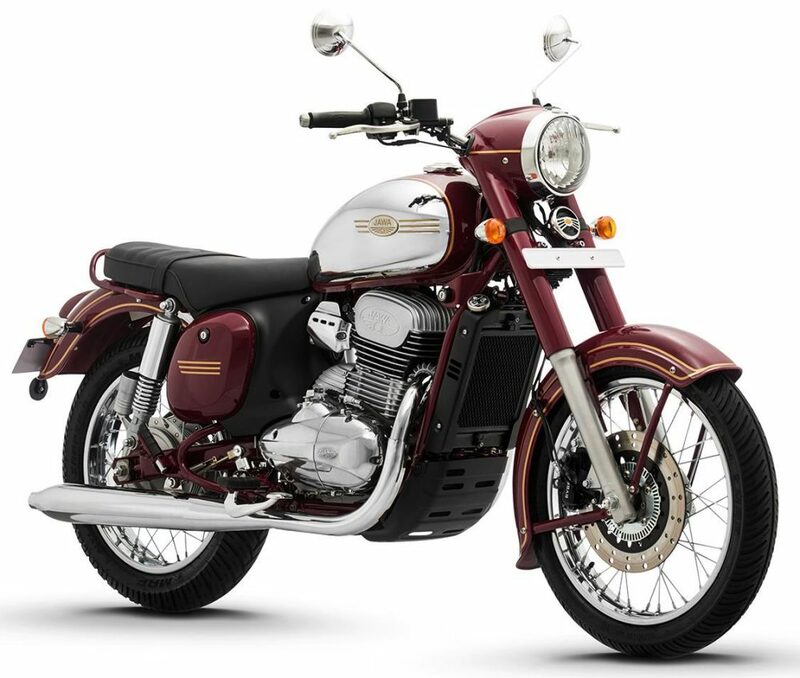 Jawa Classic 300 is the nearest possible version of Mojo with almost similar engine size, 2 Nm of torque reduction and dual exhaust for an impressive sound. 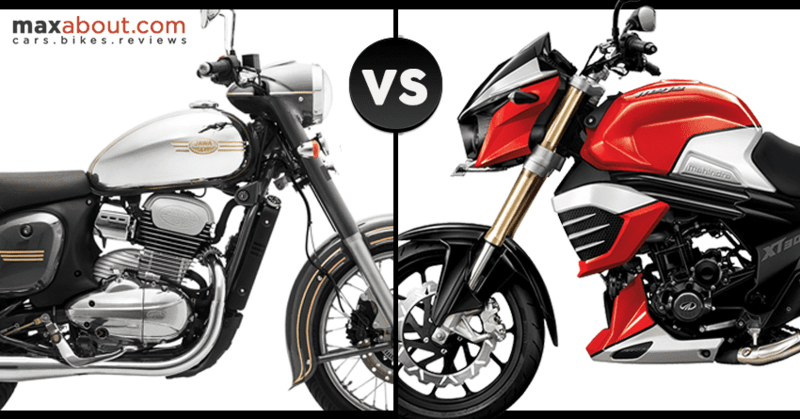 The design also feels more balanced in both these bikes. 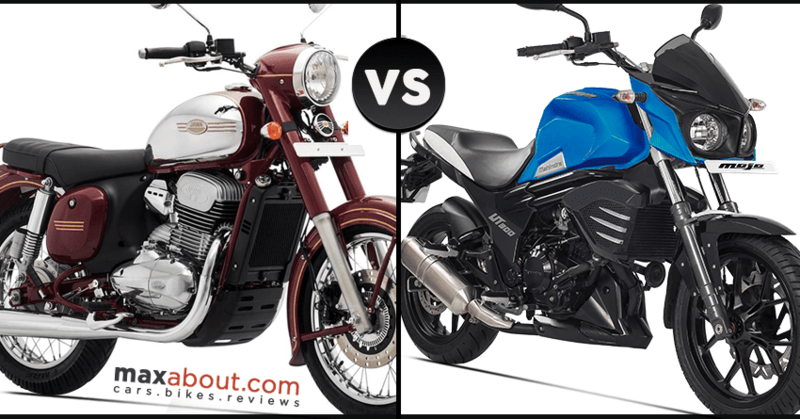 Mahindra Mojo XT300 comes with massive tires in comparison to Jawa. The disc brakes are even bigger on Mojo 300 while Jawa wins with 1-channel ABS availability. 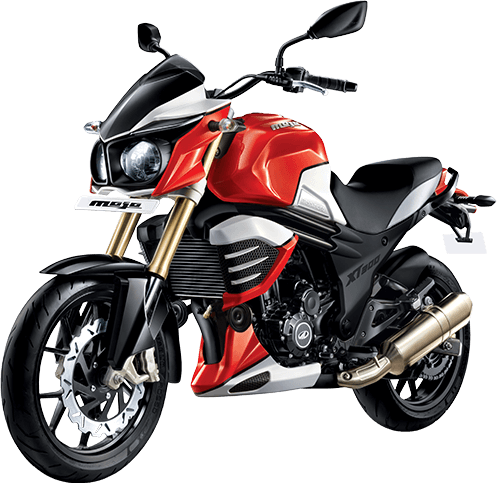 The fuel tank capacity of 21-liters in Mojo is great for long rides as riding at 80 kph can effectively bring 700+ kilometers of range. 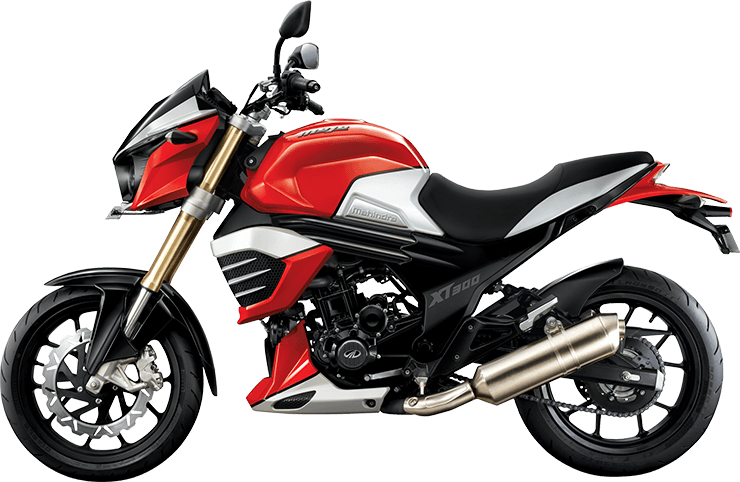 The upside down front forks offer 143.5mm of travel for the motorcycle. 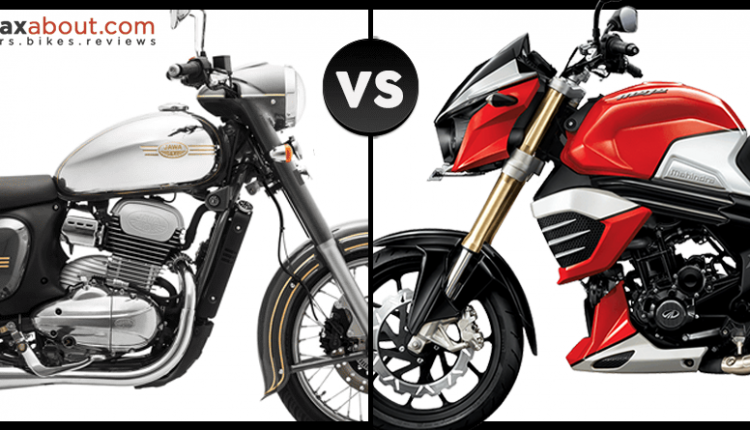 The price gap between both the bikes is INR 16,000. The price advantage goes to Jawa Classic 300.